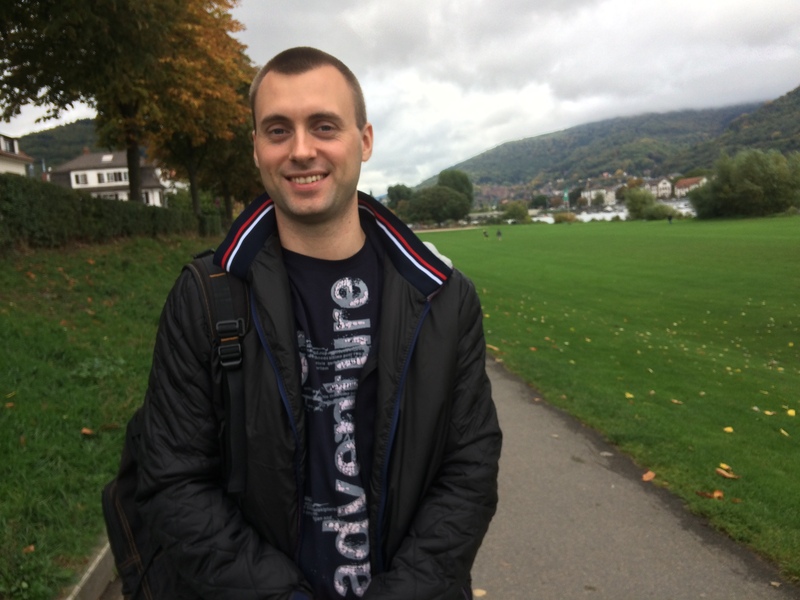 The nuClock family welcomes yet another new member: Three weeks ago, Pavlo Bilous started his PhD with Adriana Palffy at MPIK in Heidelberg. Pavlo will boost the theory support of the entire nuClock initiative. He will focus on ab initio calculations of Th-229 electron shell structure. Pavlo is no stranger to the research on thorium: he did his diploma thesis with Leonid Yatsenko at the National Academy of Sciences in Kyiv, Ukraine. During this time, he studied correlations between nuclear and atomic degrees of freedom in Th-229. All the best of luck, Pavlo! https://www.nuclock.eu/wp-content/uploads/2015/10/Post_team2.jpg 200 499 Simon Stellmer https://www.nuclock.eu/wp-content/uploads/2015/07/nuclock-color-300x77.png Simon Stellmer2015-10-22 13:15:272015-10-22 13:18:33Welcome Pavlo Bilous ! This week sees a symposium on frequency standards and metrology taking place in Potsdam, Germany. The symposium is held roughly every five years, always at a different locations. This year’s edition is organized by PTB in Braunschweig, namely by the chair, Fritz Riehle, and his team. The main topics of the symposium are microwave and optical clocks, as well as the comparison between clocks over ever increasing distances. nuClock will be represented by Ekkehard Peik of PTB, delivering a talk entitled “Search for the low-energy isomer in 229Th and the nuclear optical clock”. As a second PTB contribution, Maksim Okhapkin will present a poster “Towards electronic bridge excitation of the low-energy nuclear isomer in Th-229”. Simon Stellmer of TU Wien will be substituted by Lars von der Wense and Benedict Seiferle of LMU Munich: they will present a joint TU Wien / LMU poster covering recent (and exciting !) work. All in all, there will be some 50 talks and 110 posters spread over the entire week. The conference begins on Monday Oct. 12th with a keynote by Nobel laureat Dave Wineland. The conference website can be found here. The nuClock family welcomes a new member: Beginning of October, Sarina Geldhof started her PhD in the group of Iain Moore at Jyväskylä University. Sarina’s work will be centered around optical laser spectroscopy of thorium. 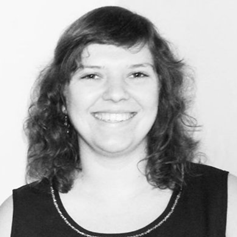 We wish her all the best and lots of fun during her thesis work: Good luck, Sarina! https://www.nuclock.eu/wp-content/uploads/2015/10/Post_team2.jpg 200 499 Simon Stellmer https://www.nuclock.eu/wp-content/uploads/2015/07/nuclock-color-300x77.png Simon Stellmer2015-10-05 10:03:302015-10-05 10:04:25Welcome Sarina Geldhof !